In our last article on displays for digital signage we looked at LED screens and their advantages and disadvantages. Now we dust of our crystal ball and take a quick look at a few upcoming display technologies and their possible suitability in digital signage installations. OLEDs (organic light-emitting diodes) are all the rage these days in high-end big-screen TVs, and they’ve been in circulation for years in smartphones, tablets, and other mobile devices. 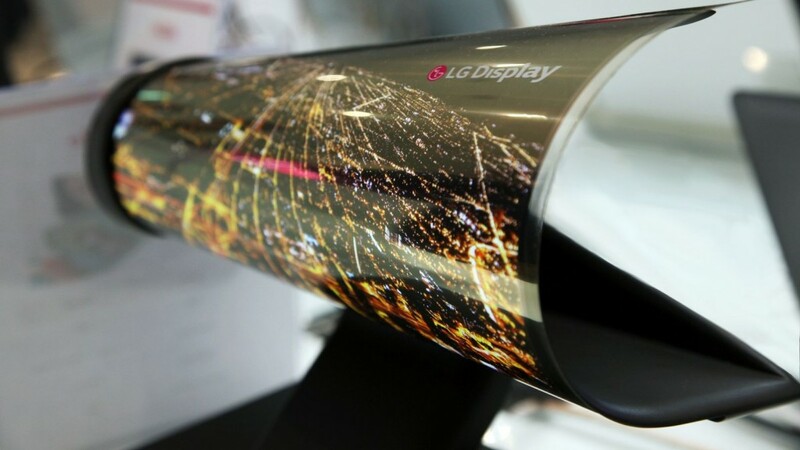 As traditional digital signage screen go, OLED displays can produce incredibly high-resolution images on screens that are thinner and more energy-efficient than anything that’s come before. 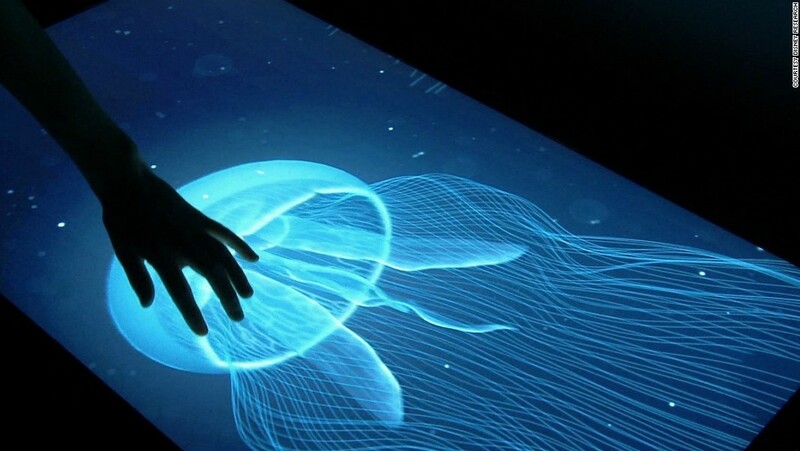 OLED uses various organic materials that glow a particular color when an electric current is introduced. What’s more, individual pixels can be shut off completely for absolute black and unprecedented contrast. Cost is pretty high right now, but like all mainstream display technologies is expected to come down. What’s next for touchscreen tech? How about a touchscreen that touches you back. A few companies are working in the field of haptic touchscreens, which provide tactile feedback to your finger as you scroll over items onscreen. You can feel buttons and even relative textures — rough or smooth, say — by way of ultra-low electrical currents that approximate sensation on the skin. Like mainstream touch technology this will find its way into the digital signage market. Most people are aware of E-ink because of its mainstream use in products such as the Amazon Kindle. The great thing about E-Ink is that it needs no power to display the last image displayed on its surface, and only milliamps to change the image. This means this type of signage may be great for images that do not change that often, like maybe wayfinding, or adverts that are there for a long time. It’s main disadvantage is that it’s refresh rate is so low that it makes showing moving images and video a no no right now. However in certain areas like for example roadside advertising fast moving images are frowned upon from a safety perspective making E-Ink maybe a good fit in that area given its daylight viewability. If I was a betting man this is what I would be putting my money on. Because the technology exists and what better way to get someone who walks round glued to their phone to interact with your digital signage displays etc. What is augmented reality you might ask? 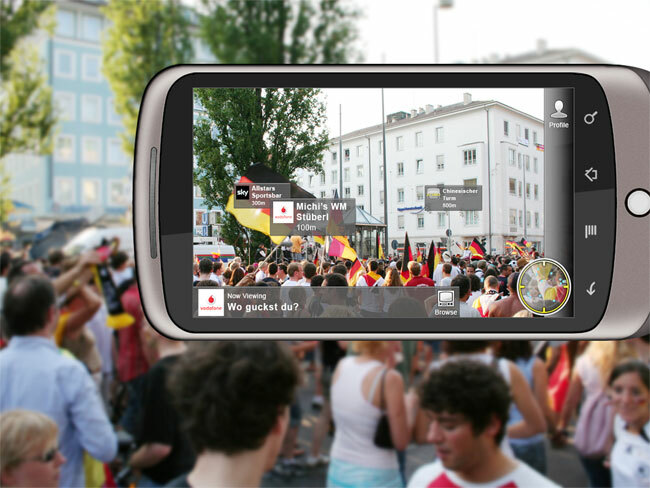 Well augmented reality is a concept where you add “layers” of visual information on top of our real world. One of the most recognized augmented reality projects right now was Google’s Project Glass where a small device projects visual information onto the user’s eye. Google Glass is not an actual screen but rather a mini projector that sits in front of the eye. Imagine the possibilities. For example, say you want find the nearest Starbucks. You could input this into the system and the augmented reality system would guide you with arrows right in front of your vision as you walk. This is indeed “augmented” reality. Apps for smartphones already exist as seen in the image above. One example is Layar. And lets not forget that Apple has just introduced the ARKit API on their latest iOS 11, so they see Augmented Reality as a major opportunity. And this one Part 6. 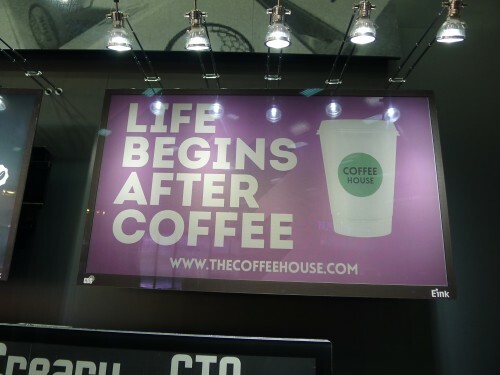 This entry was posted in Digital Signage, Hardware, Marketing and Advertising, Tips and advice, Uncategorized and tagged #avtweeps, #digitalsignage, advertising, AV technologies, digital signage, digital signage for hospitality, retail digital signage by hsmith. Bookmark the permalink.